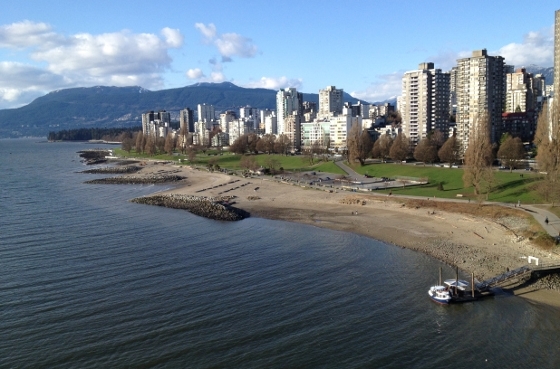 Vancouver third most livable city! Do you agree? Just because Vancouverites are used to living in one of the best cities in the world doesn’t mean they don’t like getting frequent reminders of the city’s desirability. This time the pat on the back comes from the Economist Intelligence Unit, which awarded Vancouver third prize on its 2013 liveability ranking after Melbourne and Vienna. It’s Vancouver’s third year in a row with the bronze after it slipped from its decade-long reign at the top in 2011. The city got top marks for culture and the environment, what with its “greenest city” goals, but slipped when it comes to infrastructure.